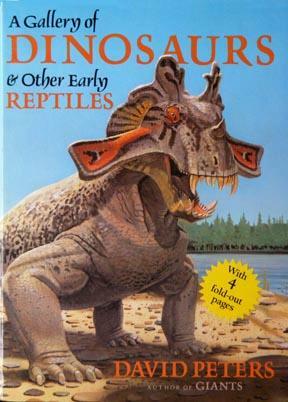 David Peters' presentation of the creatures is broader than many dinosaur books for children, including one hundred dinosaurs and other prehistoric reptiles of all sizes. The illustrations here portray the dinosaurs to scale in relation to one another, and in relation to the five-foot-tall young people shown crawling on, swimming with, or simply admiring these creatures. America is a land of trees. They grow almost everywhere in our country. Most of us see them so often that we sometimes forget how important they are. You can think of many things that we wouldn't have if there were no trees.